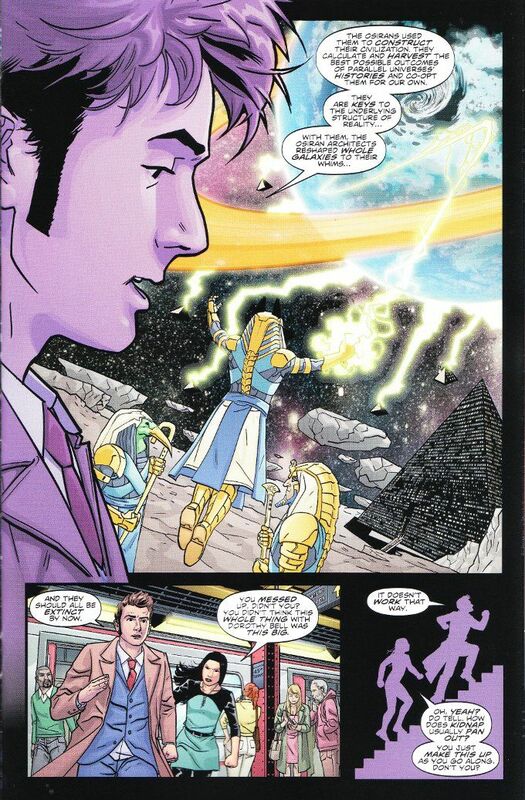 I had suspected this story by Nick Abadzis might eventually tie into the classic Doctor Who story Pyramids of Mars. And don't I feel clever now that it has! Abadzis should be commended for how masterfully he spun the story until this point and at how well he has utilized the mythology of the classical series while still expanding upon it with his own tale. Two artists step in to replace Elena Casagrande in this issue but both of them are more than capable of matching her in terms of skill. 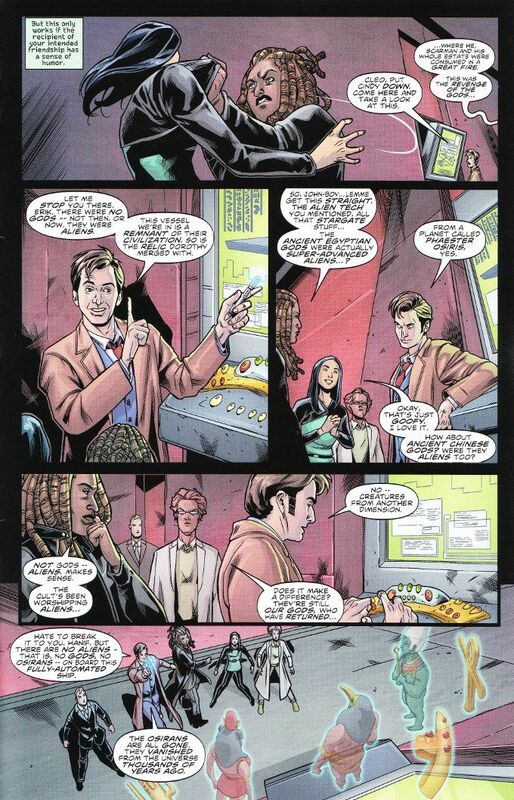 Rachael Stott proves as capable a starter as she was a finisher on Doctor Who: The Ninth Doctor #3 and I hope to see more of her work in the future. And the artwork of Leonardo Romero also looks good.